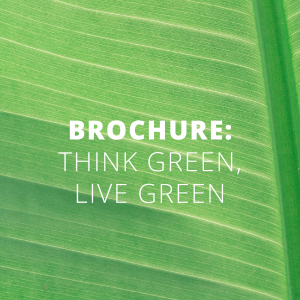 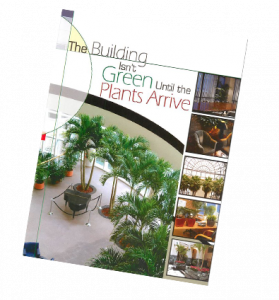 Contains attractive photographs, research and bottom line reasons for “greening” a building. 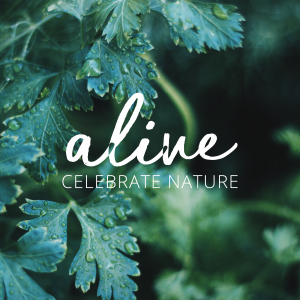 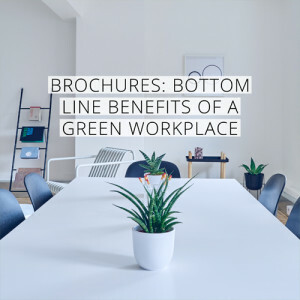 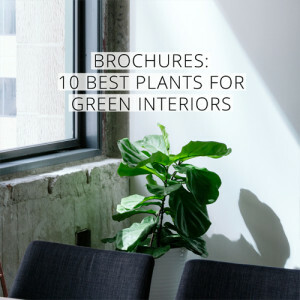 This piece is an overall introduction illustrating the use of plants, an informative handout to clients and the general public, increasing their awareness to the importance of plants in their work environments. 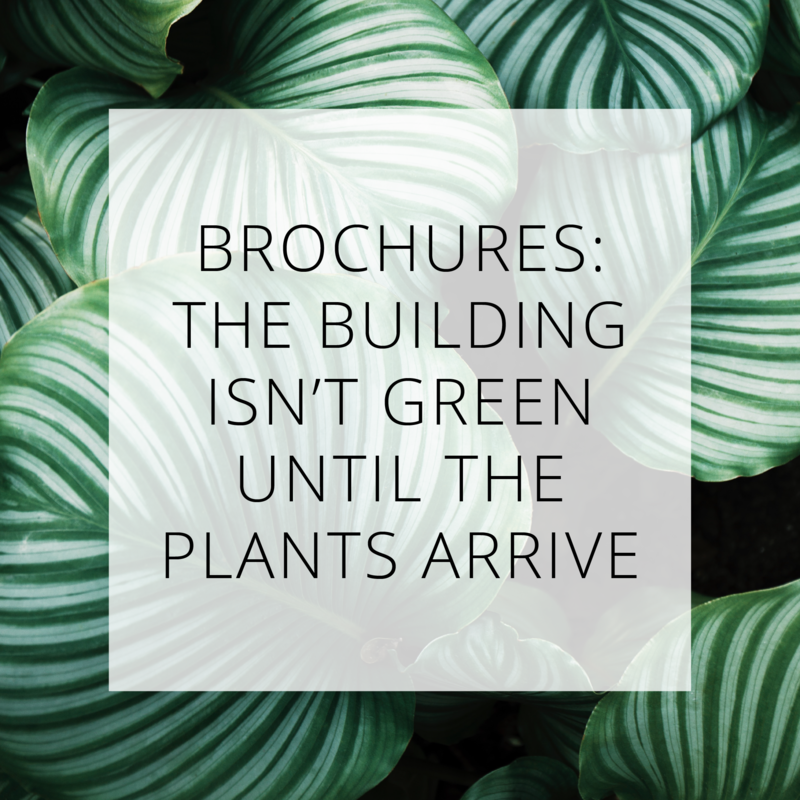 Brochures come in shrink-wrapped packs of 50.